Please read our rental terms carefully. 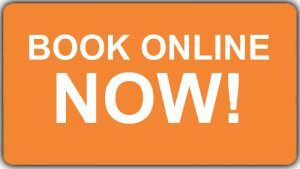 Through our new website you can book any car you want for rental from our fleet, directly, economically and efficiently. Our office is open all year round for anything you need, even for questions or concerns you may have. International or national held at least one year. All traffic fines and expenses incurred during the rental period, are at the renter’s responsibility. Local tax – Vat 24% is additional on all rates. Car models are according to original planning. Delivery problems, however , may compel us to supply another vehicle in exceptional cases. The advance written authorization of our offices is required by any renter wishing to ferry the car to and from an island. Key loss is charged up to 150 euros. We have experience and reliability, large fleet of vehicles, special prices throughout the year, comprehensive insurance, experienced staff, excellent and friendly services, delivery and collection vehicles in airport or your hotel in Astypalaia.